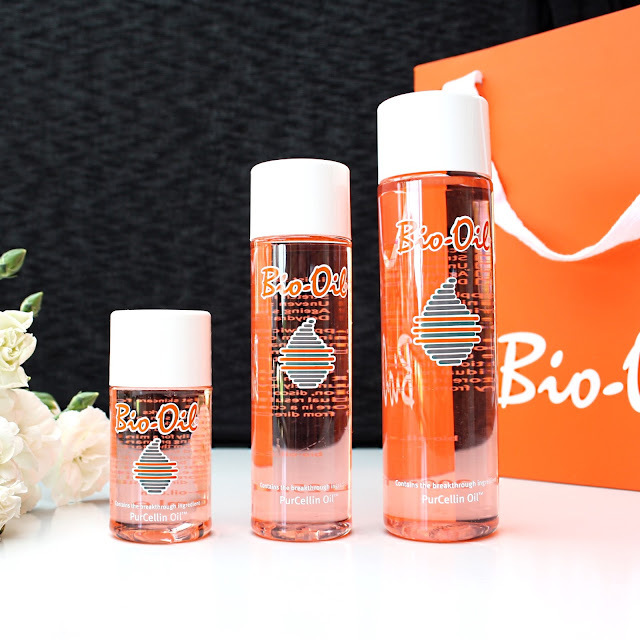 Bio Oil is one of those cult products that I hadn't really tried until recently when I received a box full of it! 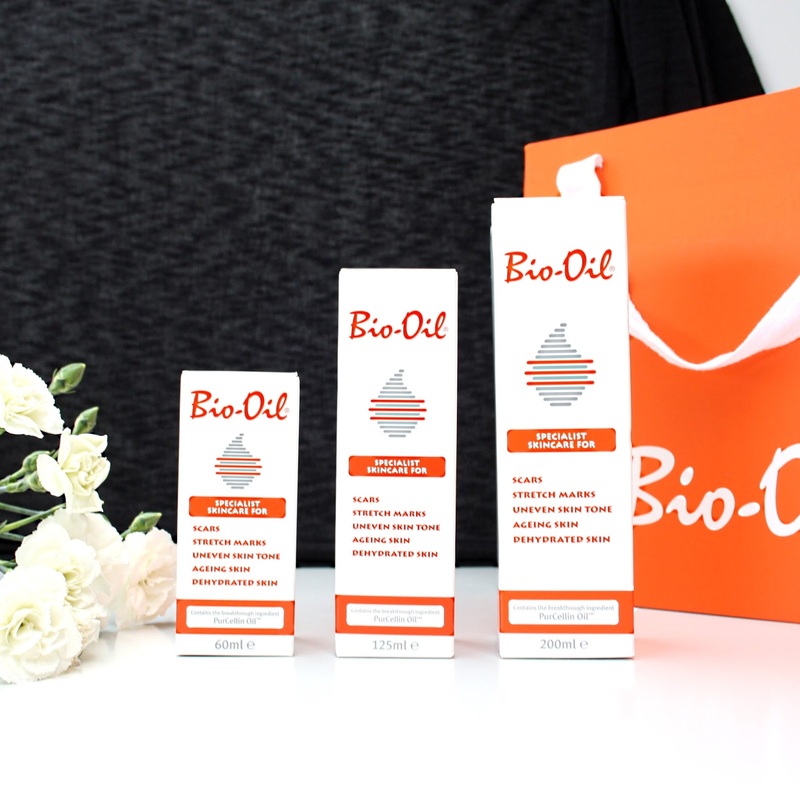 Bio-Oil has won 309 skincare awards and has become the No.1 selling scar and stretch mark product in 23 countries since its global launch in 2002, so I was curious to test it out and see what all the hype was about! Bio Oil is a specialist skincare product formulated to help improve the appearance of scars, stretch marks and uneven skin tone. Its unique formulation, which contains the breakthrough ingredient Purcellin Oil, is also highly effective for ageing and dehydrated skin. Bio Oil contains vitamins A and E, calendula, lavender, rosemary and chamomile oils. It is suitable to be used on the face and body, and can be used by those that are pregnant or have sensitive skin. Bio Oil is non-greasy, rapidly absorbed and hypoallergenic. Bio Oil can be used as an intensive moisturiser, soothing after sun treatment, or as a bath oil. For someone who is not currently or has not been pregnant, nor had rapid weight gain/loss, I have a lot of stretch marks. I have put it down to going through changes in puberty and a lack of elasticity in my skin. However, I am lucky that my stretch marks are white in appearance, and have faded somewhat with time. I was curious to see what, if any changes I would see in my stretch marks from using Bio Oil. I also have a few scars that I hoped would benefit from applying it. 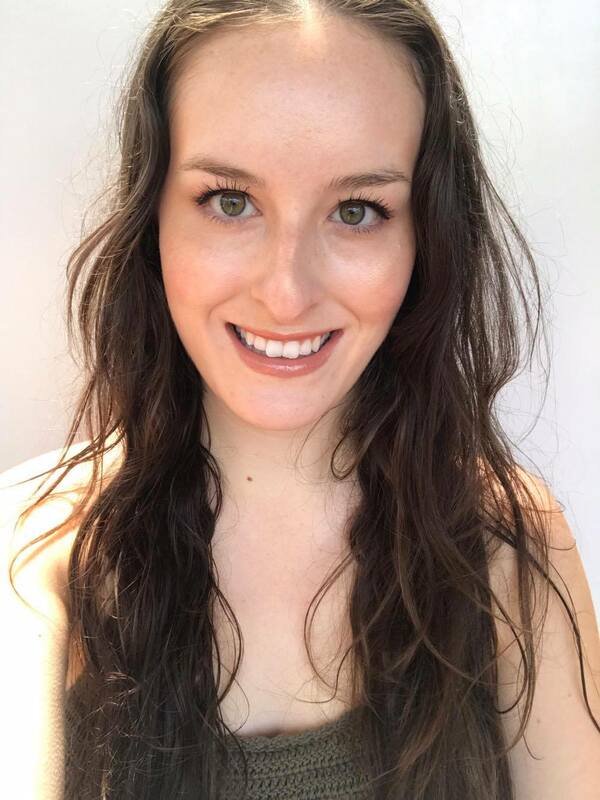 Bio Oil truly is non greasy! It applies just like an oil, but disappears into the skin leaving it hydrated but without residue. This is great for those that cannot stand the feeling of products on the skin. Also, a little of this goes a long way, as I have been using this for over a month now and still have over 80% of my 125ml bottle left. I have noticed over the month that I have been applying Bio Oil to my skin, that my scarring and stretch marks seem to have softened a little. This is big as I have tried so many products and found nothing to help like this apart from Vitamin A. I know that keeping scars moist and massaging them regularly helps, but there is just something magic in Bio Oil that makes me keep reaching for it. I am loving Bio Oil for its hydrating properties and the (hopefully continuing..) improvement to my stretch marks and scarring. 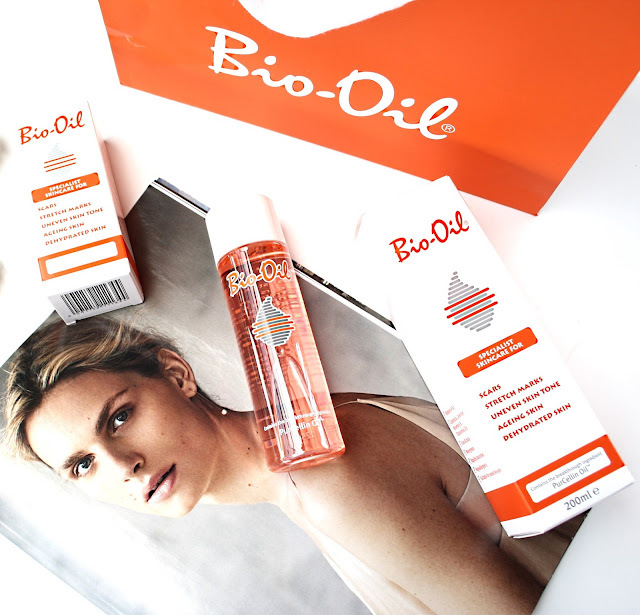 You can grab Bio Oil at your local Pharmacies, Chemist Warehouse and Priceline!